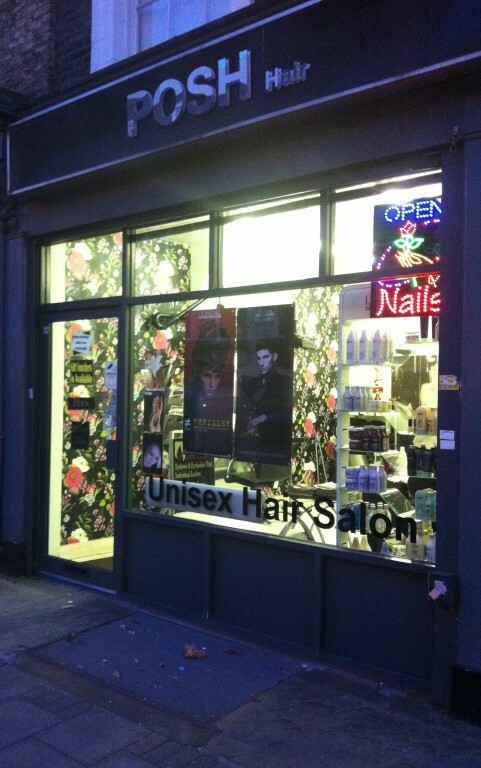 Posh Hair & Beauty offer all hairdressing and beauty treatments. Our beauty stylists and hairdressers have over 20 years' experience and take pride in specialising in all aspects of hair and beauty. We also sell GHD, Goldwell and L'Oreal Specialised Professional products, which include hair straighteners and hair dryers, shampoo and conditioner for all types of hair - dry, limp etc. so you can continue your salon experience beyond your trip to our salon. Feel strongly about this business? Want to add a review of Posh Hair and Beauty London? Add a Posh Hair and Beauty London review and contribute to the directory of recommended Health & Beauty in London. Are you the business owner of Posh Hair and Beauty London, then claim it now. If you claim a business, it will enable you to update the business contact details.